Pro-Line Class 1 Hyrax 1.9″ Tires « Big Squid RC – RC Car and Truck News, Reviews, Videos, and More! 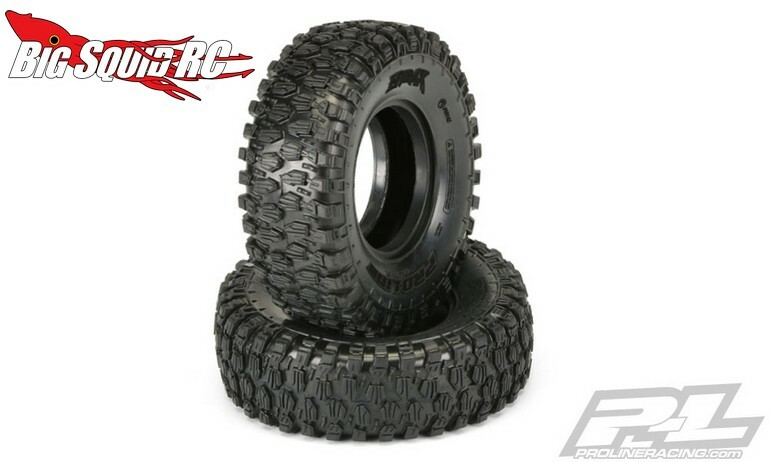 New and hot from Pro-Line are Class 1 Hyrax 1.9″ tires. The Hyrax have been designed to give your rock crawler or scaler maximum tire performance. 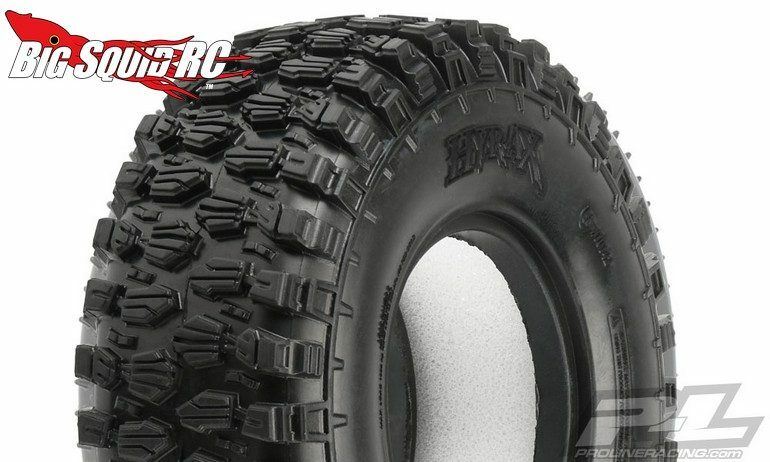 The tires are priced at $28, they have a part number of #10142-14, and full details are available over on Pro-Line’s Website. Click This Link to read more Pro-Line news on BigSquidRC.